Independent and beautiful, Élisabeth Vigée, affectionately called Lisette by friends and family, has progressed in the art of oil painting faster than anyone could have anticipated. Having received instruction from her beloved father, Louis Vigée, a prominent Parisian guild painter, Lisette possesses all the qualities of a brilliant young painter, but is saddled with a singular disadvantage – being a woman in late 18-century Paris. Undeterred, Lisette believes that she can become a painter. Approaching a marriageable age, her parents have other plans for Lisette, ones that don’t include painting. Lisette finds support in a dashing art collector and French Army officer named Amante, who is clearly intrigued by her talent and beauty. After Lisette’s father dies unexpectedly, her family is left in dire financial straits. Lisette wants to support her family, but before she can sell a single painting, her mother marries a wealthy merchant jeweler named Le Sèvre. Le Sèvre discovers Lisette’s artistic abilities and soon has her painting portraits of his noble and wealthy jewelry clientele. It quickly becomes clear that Le Sèvre only wants to control Lisette, leading to severe consequences for her budding career, Amante’s pursuit of her affections and even her safety. Lisette realizes that she must find her own way – before it is too late. 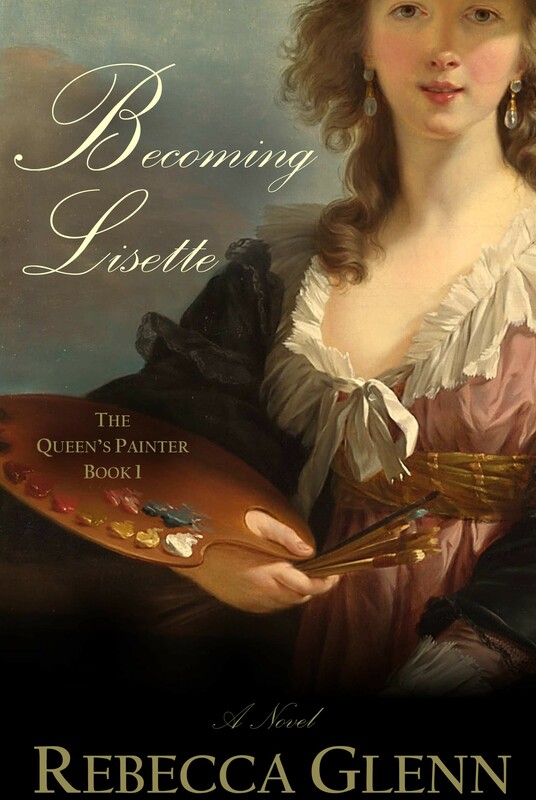 Becoming Lisette is Book One of the Queen’s Painter Series. 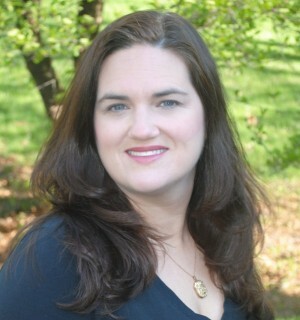 Rebecca’s experiences organizing art museum exhibitions and teaching college Art History courses motivated her to write historical fiction. She continues to be inspired by the untold stories of women from history. When not writing, Rebecca enjoys discovering new places and foods, especially those that involve France. Rebecca lives outside Washington, D.C. with her husband and three children. Historical fiction is my all-time favorite genre. That said, my relationship with historical fiction is complex. I confess, it brings me both exhilaration and exasperation. Let me clarify. As a reader, no other type of novel is as satisfying or compelling. As an author, no other genre is as frustrating. I started writing historical fiction four years ago. I knew that I would have to spend hours upon hours researching and I was perfectly happy to do that. I love history and I love research. In college and graduate school I was known for my dogged determination in locating obscure books. Let’s just say that I was on a first name basis with the librarians. What caught me off guard was researching the details of everyday life. Historical fiction novels can bring history to life. A reader can travel back in time and escape to a different era. They can forget their present troubles and retreat into someone else’s world. Of course, it is the author’s job to make that world as real as possible. In order to accomplish this feat, the author must pay attention to the smallest details. I feel that as an historical fiction novelist, it is my responsibility to paint the most vivid picture possible. Only with a thorough knowledge of everyday life can an author of historical fiction create such a realistic world for the reader. Therein lies the frustration. It can be very difficult to ascertain certain details of everyday life, such as how often people bathed or when they began to use toothbrushes. This information is especially unavailable for anyone not belonging to a royal family or the aristocracy. The everyday lives of the middle and laboring classes is not nearly as well documented. But as an author, I feel that I owe my reader a complete picture of my story’s world. For example, I spent days searching for information about the location of kitchens in 18-century Parisian homes. I also spent many hours hunting down the history of women’s pockets. If you want your main character to store a personal memento in a pocket and retrieve it at critical points in the story, you first need to ensure that her clothing would have included pockets! After researching my debut novel for several years, I finally answered nearly all of my lingering questions about daily life in the late 18-century in Paris. There remain a handful that gnaw at me, including the origins of the custom of kissing on both cheeks, but I can sleep peacefully at night knowing that I successfully created an authentic 18-century world. After stepping back in time in my novel, readers can confidently say that 18-century Parisians used neither deodorant nor toothbrushes. What other genre can accomplish that? Historical fiction, as frustrating as it can be, will always have my heart. Thanks for taking part in Indie Month, Rebecca! 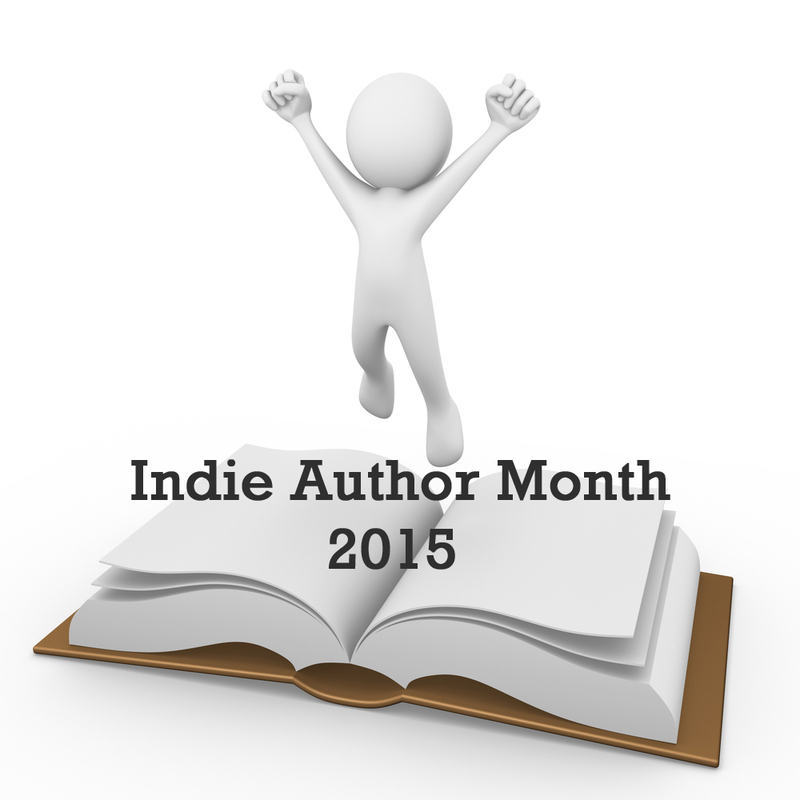 This entry was posted in Events, Guest Posts, July 2015 - Indie Author Month and tagged becoming lisette, book one, guest post, IAM2015, rebecca glen. Bookmark the permalink. I would love to talk research with you some time. No deodorant and no toothbrushes AND only bathing once/year or so? Ugghhh. How did anyone ever fall in love much less… well, you know!? Thanks for sharing and for all your hard work to “revive” the forgotten women of history. Love that you’re doing that. Thanks for your comment! Yes, it was a very “stinky” time. I’m not sure I would have survived! I hope you enjoy my novel, Becoming Lisette. If you want an e-book, you can visit my website: http://rebeccaglenn.com/download-becoming-lisette-for-free/. I plan to write many more novels about the forgotten women of history…they will always inspire me!